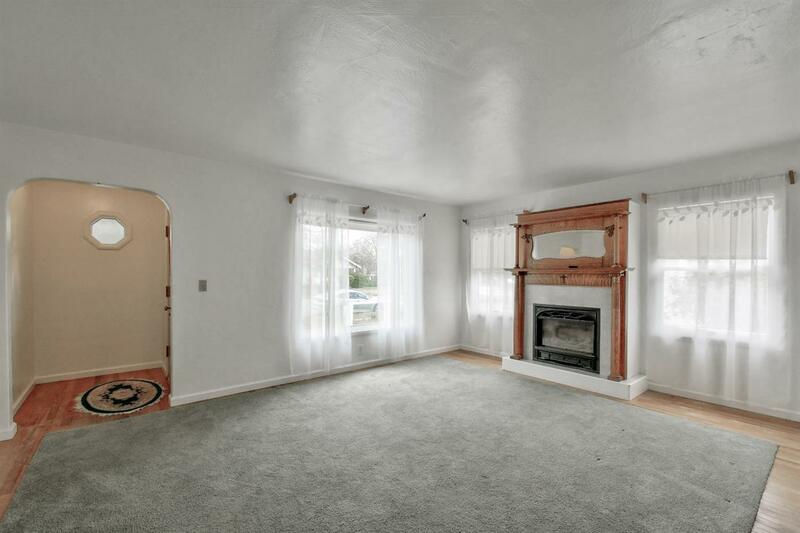 This 1950's charming cottage home is on a 0.22 acre lot. It features a custom fireplace mantel, hardwood floors in the living room, a jetted bathtub, built-ins and an indoor laundry room. There is room for RV, or other vehicles. It also has a large shop/storage building with alley access.